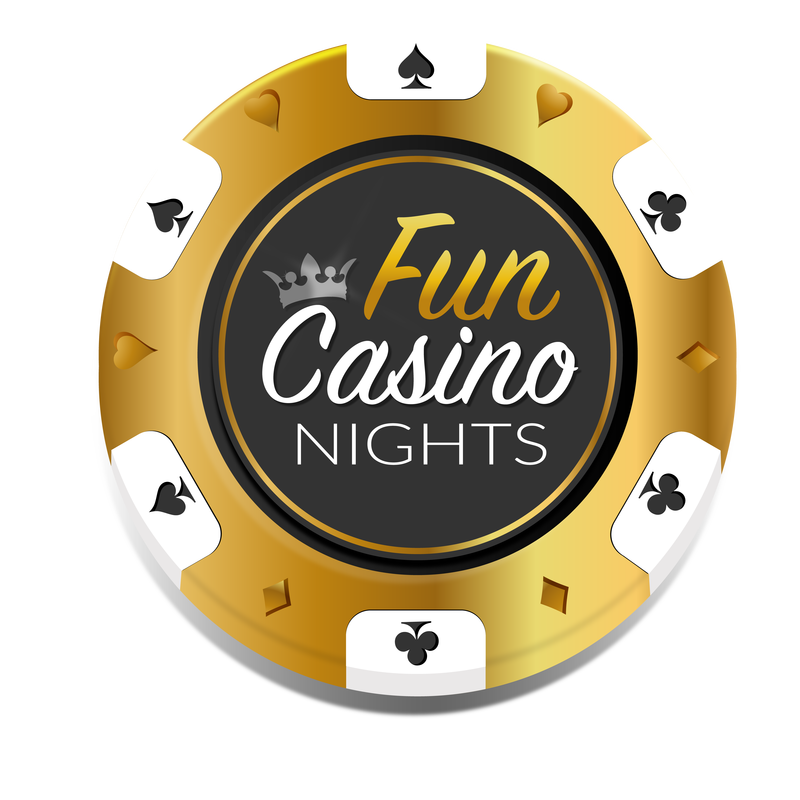 "15 years experience of delivering 5* casino events"
Fun Casino Nights is a fresh thinking events company driven by 15 years experience of delivering highly successful, reliable and professional Casino Events across East Anglia. A family run business, we are proud of our 5-star rated level of customer service, and will go the extra mile to ensure you have your dream Casino event! ​We specialise in packages for Corporate Events, Weddings, Charity Fundraisers, Theme Nights, and any Party Celebration that a Casino can add a touch of class to. Perfect for Birthdays, Balls, Proms, Club Presentation Nights, Awards Ceremonies, and even Home Parties. Add the WOW factor and ensure a memorable night to be had by all! We know how important staff are in delivering a successful event, and we provide the best. With fully trained and friendly Croupiers dealing on the Casino Tables tasked with ensuring all guests have a great time and feel at ease while playing Casino Games. Smartly dressed in black uniform, all Croupiers elegantly blend in with any event. Our entertainment packages are tailored to your specific needs and can be made bespoke to any format that you wish. The advantage of working with Fun Casino Nights is that we are very flexible so don’t worry if your brief changes as we will more than likely be able to accommodate your new requirements. All our events are designed with the client in mind and attention to detail is always the most important factor when organising an evening event. Taking this into consideration Fun Casino Nights will deliver you an event that is perfect in every way. Speak to one of our helpful members of staff over the phone or email in to enquire about your Dream Casino Night. Please note that we do not hold a gambling licence. All Fun Casino Night events are delivered under the concept of a Fun Casino where no real money is exchanged over the casino tables.